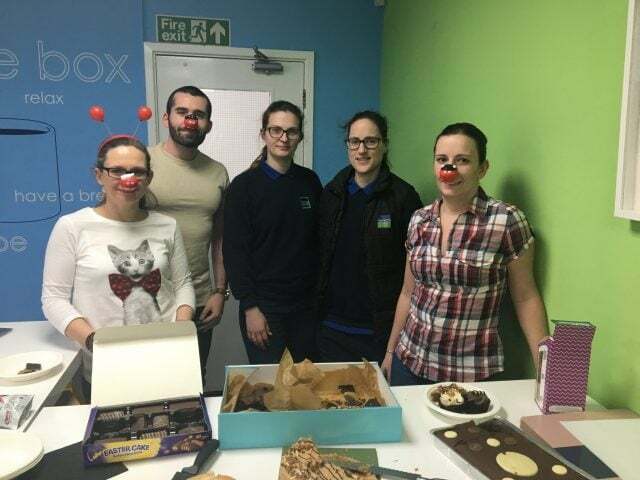 The team at Keenpac put on their red noses, put their baking skills to the test and successfully raised £72.14 for Red Nose Day. Staff organised a charity bake sale on Friday 24th March with tasty treats on offer including cupcakes, millionaire short bread and everyone’s favourite – the crème egg chocolate brownies! This year the magnificent Comic Relief Appeal raised a staggering £73,026,234. This money will go towards helping those people who live incredibly tough lives across the UK and Africa. Every donation to the charity makes a monumental difference and Keenpac was delighted to support the fundraising and help to make positive change to those in need.